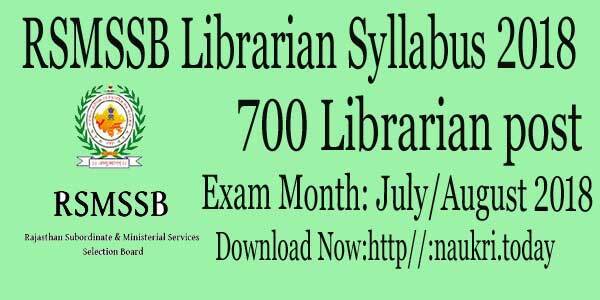 Candidates should download the RSMSSB Librarian Syllabus 2018 to know about the RSMSSB Librarian Exam Pattern. RSMSSB Department has released the notification for 700 Librarian Grade III Vacancies. Candidates who are going to take part in RSMSSB Librarian Exam need RSMSSB Exam Syllabus 2018 for better preparations. Here we available you topic wise syllabus of each subject. Know About RSMSSB Department: The Rajasthan Subordinate and Ministerial Services Selection Board was established on 29.01.2014. It was established by the Govt. of Rajasthan. the main role of the department is to conduct the direct recruitments for the carrying grade pay up to 3600/-. 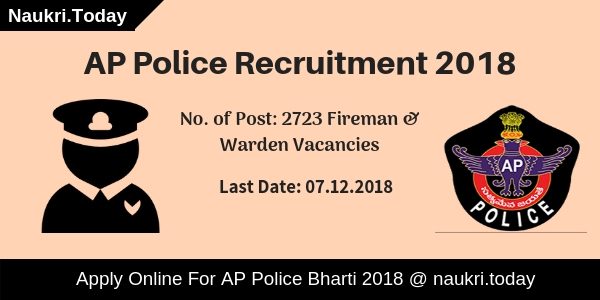 Every year this department publish the recruitment notifications for various departments. Candidates who are searching jobs in RSMSSB Department may visit the official website for recruitment notifications. 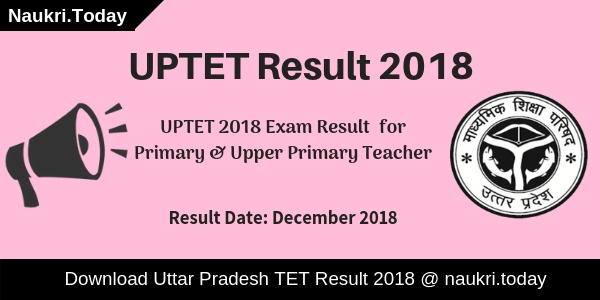 Fresh Update as on 06.12.2018: Candidates who are going to participate in Librarian Examination may check here exam Pattern and Selection Criteria. The Department will conduct written examination in January 2019. Candidates must do their preparation according to RSMSSB Librarian Syllabus 2018 given here. Fresh Update as on 29.11.2018: Rajasthan SMSSB has organizing written examination for 700 Librarian Post. A written Examination will be held in December 2018 tentatively. Candidates should check here RSMSSB Librarian Syllabus 2018 for better preparations. Summary of the RSMSSB Recruitment 2018 | RSMSSB Vacancy: Rajasthan Subordinate and Ministerial Services Selection Board has published the notification for RSMSSB Librarian Recruitment 2018. It has announced the notification on its official website on 28.06.2018. Candidates who are interested in Librarian Grade III Post may apply online. Application Forms will be submitted from 28.06.2018 to 27.07.2018. Aspirants who take part in RSMSSB Librarian Exam 2018 must prepare according to RSMSSB Librarian Syllabus 2018. Participants may download official notification of RSMSSN Librarian Exam Syllabus 2018 either from here or from the official website. Department will conduct a Written Examination for the selection of candidates. Applicants who are going to appear for RSMSSB Written Exam should download the RSMSSB Librarian Syllabus 2018. Written Exam will be objective type in nature. Written Paper containing questions of equal marks. Question Paper will consist questions from General Knowledge and Knowledge Organization, Informative Processing and Retrieval and Basics of Computer. Rajasthan SMSSB will be selected candidates on the basis of Written Test. Written Test Contain two paper. Total Marks for both Paper is 300 Marks. Written Exam should be Objective Type in nature. So Candidates must Prepare hard for RSMSSB Librarian Exam 2018. Negative Marking will also be applicable as 1/3rd marks will be deducted for each wrong answer. Time duration for written Exam is of 3 hours. Here we provided you links to download RSMSSB Librarian Exam Syllabus 2018. Open the official website of RSMSSB Librarian Exam Syllabus 2018 i.e rsmssb.rajasthan.gov.in. Go to the RSMSSB Recruitment section. Click on the RSMSSB Librarian Syllabus and Selection Process link. Read the complete syllabus carefully. Prepare a timetable accordingly and follow it strictly. Candidates Score Well in Exam and get selected. RSMSSB Librarian Syllabus 2018 | RSMSSB Exam Pattern: Rajasthan Subordinate and Ministerial Services Selection Board is going to conduct exam for 700 Librarian Grade III Vacancy. Candidates you may submit the application form on or before 27.07.2018. Follow the RSMSSB Librarian Syllabus and selection process to prepare well for the exam.